The wing type you want. I have a Java Black Pearl WRX trunk. I want a STi trunk. 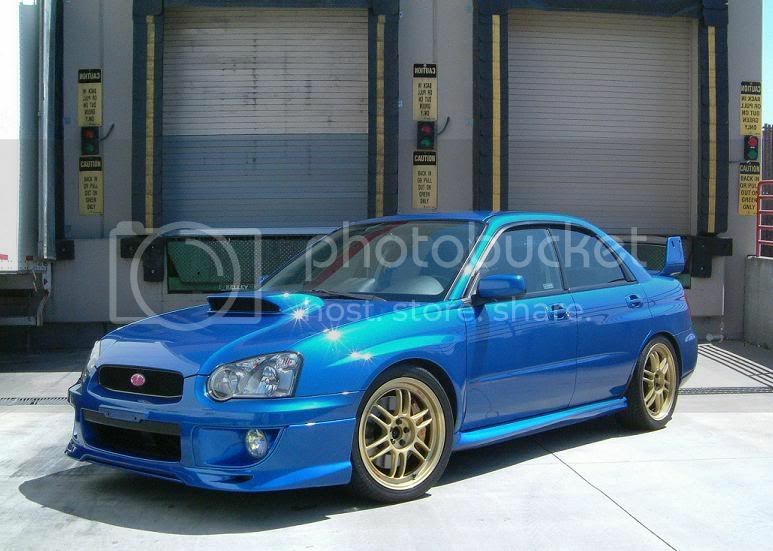 looking for wrb sti trunk wit wing. I have a 2004 San Remo Red WRX trunk with authentic SRR STi wing on it. I am looking for a wingless SRR WRX trunk. Thank you!! I live in the Bergen County area of New Jersey. I have aspen white 2003 WRX trunk debadged with STi style carbon fiber wing and stock wing on the side. I'm looking for a wingless trunk of the same color. WTB a WRBlue wingless trunk for 02+, no holes....preferable located in socal, but will pay for shipping if the price is right...thanks!! !